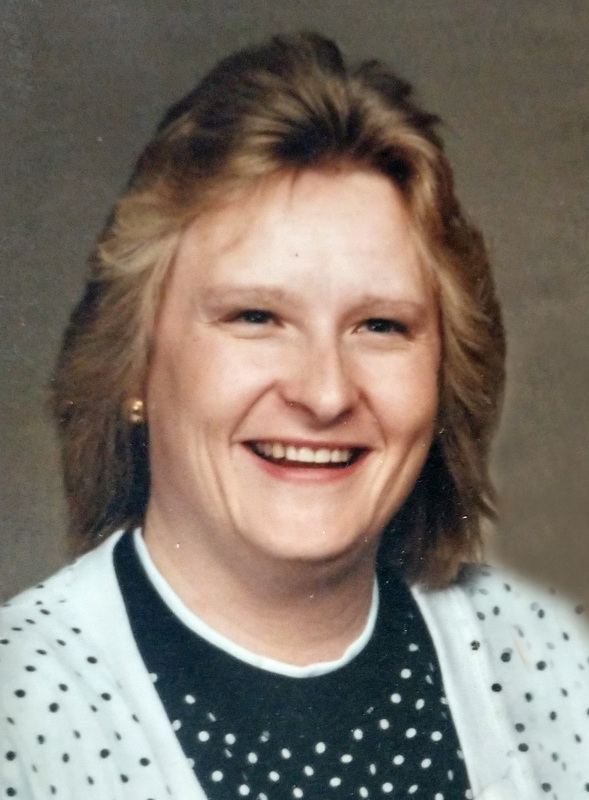 Cinda Harbour, 57, passed away February 1, 2019. She was born January 11, 1962, in Des Moines, to Myrtle and Glenn Bruce, Sr.
Cinda worked as a CNA at 801 Grand for many years and enjoyed crafting. Cinda is survived by her sons, Trae (Heang) Bruce and James (Sylvia) Harbour; grandchildren, Travis Bruce, Amni and Ariana Harbour; former husband and best friend, Brett Harbour; brother, Glenn Bruce Jr.; niece, Jessie Bruce; nephew, John Bruce; great-niece, Haylie “Sissy,” and great-nephew, Troy Abarr “Boobaa;” Randy (Misty) Newman and their son, Josh; half-sister, Donna; sister-in-law, Lori (Duane) Jeter; and mother-in-law, Winnie Oswald. She was preceded in death by her parents. Memorial contributions may be directed to the family in loving memory of Cinda.